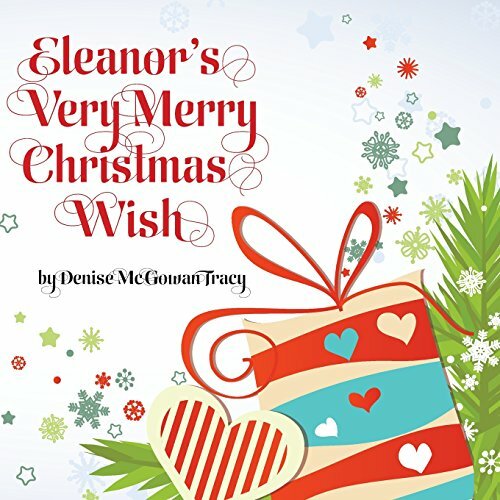 Eleanor's Very Merry Christmas Wish! "I wrote this book to be read aloud. It's about a ragdoll named Eleanor who asks Santa to give her a home all her own. What happens next is magical!" She lives a fairy tale life that included spending time with wonderfully talented people who can sing, act, dance and tell stories. Many of these people have become her very good friends, so Denise spends countless hours in theaters watching make-believe come to life.